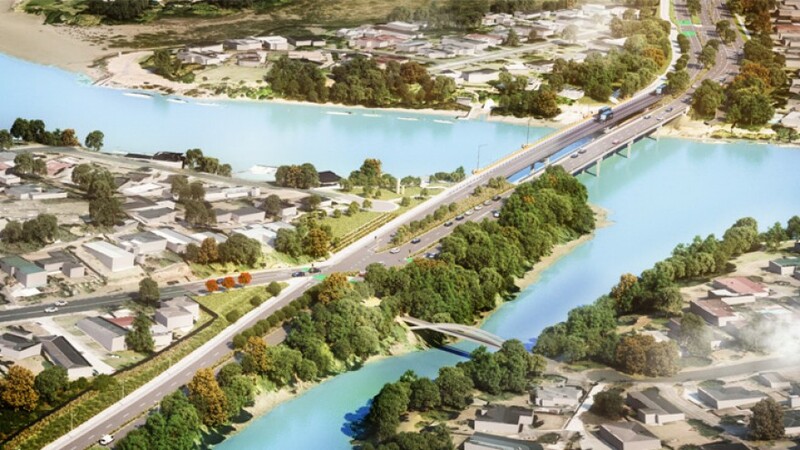 A $100 million contract to construct the AMETI Eastern Busway between Panmure and Pakuranga has been awarded to Fulton Hogan. Auckland Mayor Phil Goff joined Transport Minister Phil Twyford and Auckland Transport officials to sign the contract with us in January 2019. The busway, combined with the new Panmure rail station, will reduce travel time by a third allowing commuters to travel by bus or train between Botany and Britomart in less than 40 minutes. The project will be completed in four stages, with the final stage between Panmure and Botany due for completion in 2026.